"One of the Ten All-Time Best Novels of Vampirism." --"Fangoria"
The most clever and riveting vampire novel since "Dracula." 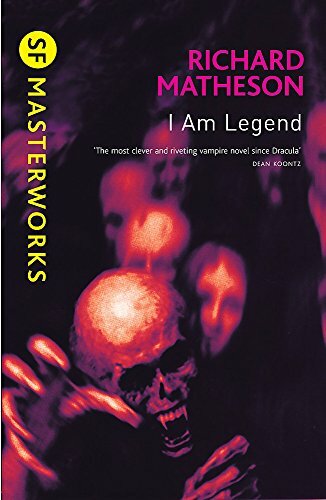 "Dean Koontz"
I think the author who influence me the most as a writer was Richard Matheson. Books like "I Am Legend" were an inspiration to me. "Stephen King"
One of the Ten All-Time Best Novels of Vampirism. "Fangoria""